The Vietnam International Travel Mart (VITM) 2018 themed “Online travel – Vietnam Tourism looks towards the Fourth Industrial Revolution” opened at the Vietnam-Soviet Friendship Cultural Palace in Hanoi from March 29 - April 1. 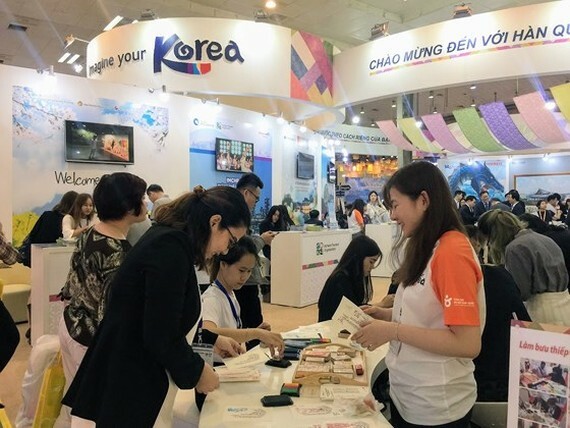 The event has attracted 670 travel businesses of 45 local provinces and cities and 21 countries and territories, such as Russia, the Republic of Korea, Thailand and Japan. Speaking at the opening ceremony, Deputy Prime Minister Vu Duc Dam, Head of the State Steering Committee on Tourism affirmed that tourism will be the key economic sector of Vietnam. The travel fair is considered as a bridge between people from different countries to meet, exchange, strengthen and promote the mutual understanding, the cooperation, friendship and solidarity, he said. 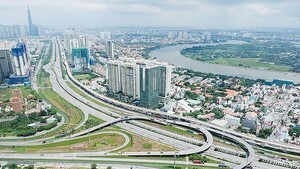 The growth rate of the tourism industry in Vietnam and other countries has been maintained over the past years. Vietnam has a huge tourism potential and hopes to join hands with countries and other economies in the region and around the world to promote sustainable tourism development in the future. The success of the tourism sector of Vietnam and other countries thanks for opening and reform policies between nations and economies, Mr. Vu Duc Dam added. 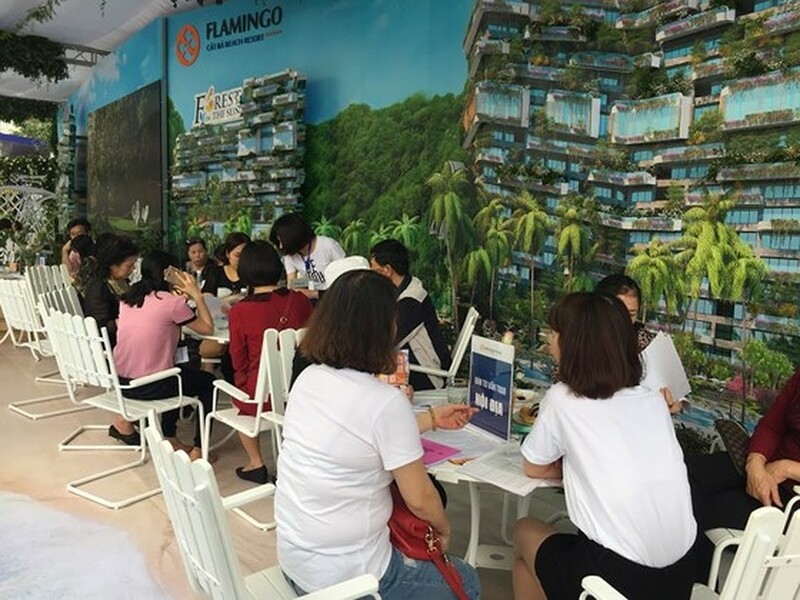 The travel fair includes a series of activities, such as art programs, seminars and discussions on issues of the tourism sector with the participation of leading tourism brand names. Businesses and tourism agencies across the country will offer to travelers tourist products related to online travel and present information technology applications in tourism. Many promotional programs and more than 40,000 cheap airline tickets for both domestic and international destinations will be launched during the event. 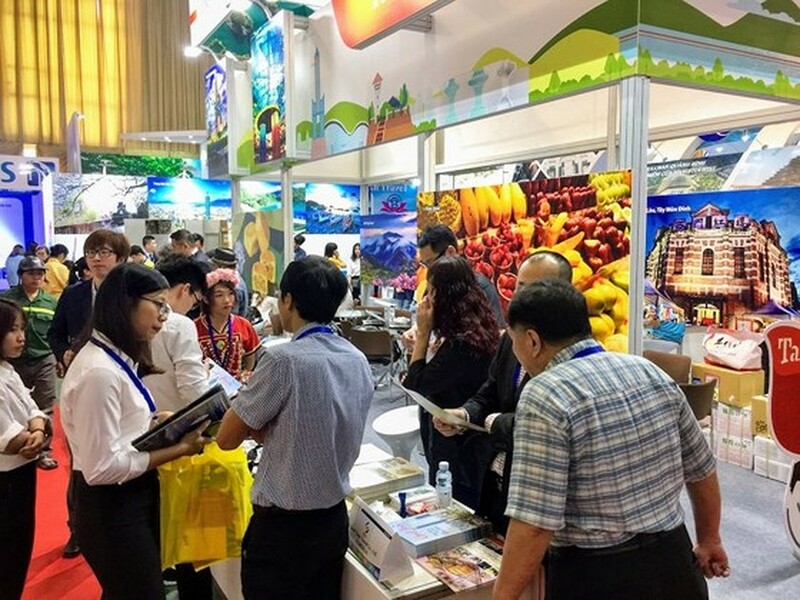 The Vietnam International Travel Mart was launched for the first time in 2013 and then is considered as the biggest travel fair of the country. Many promotional tours are introduced to travelers.